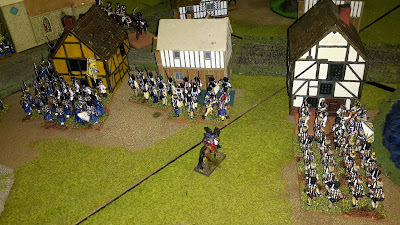 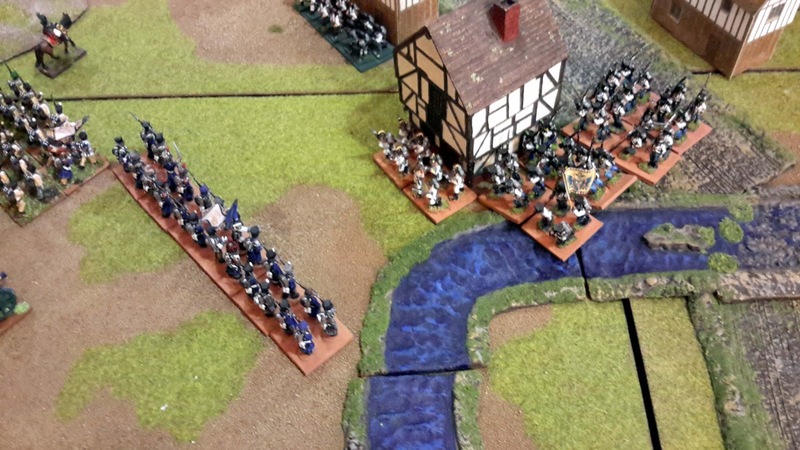 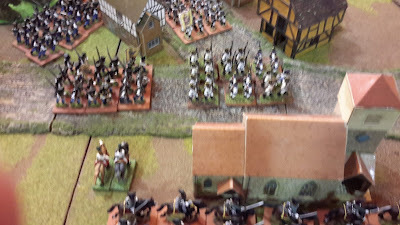 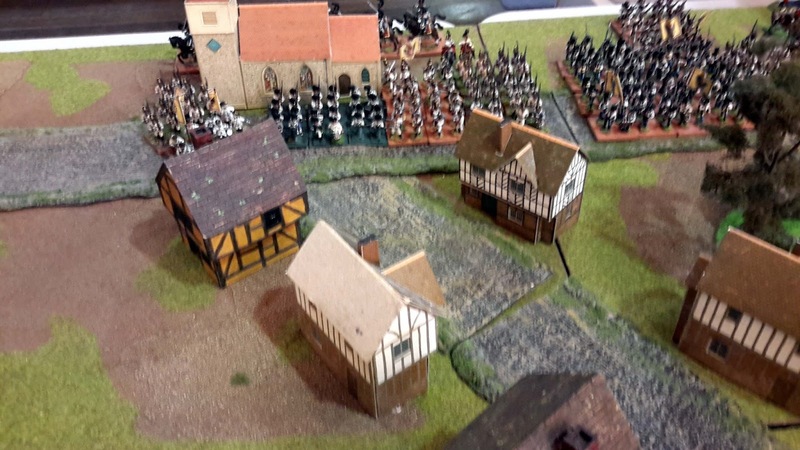 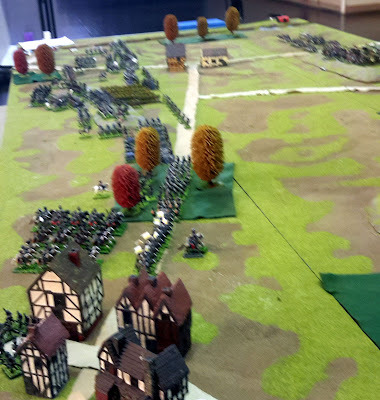 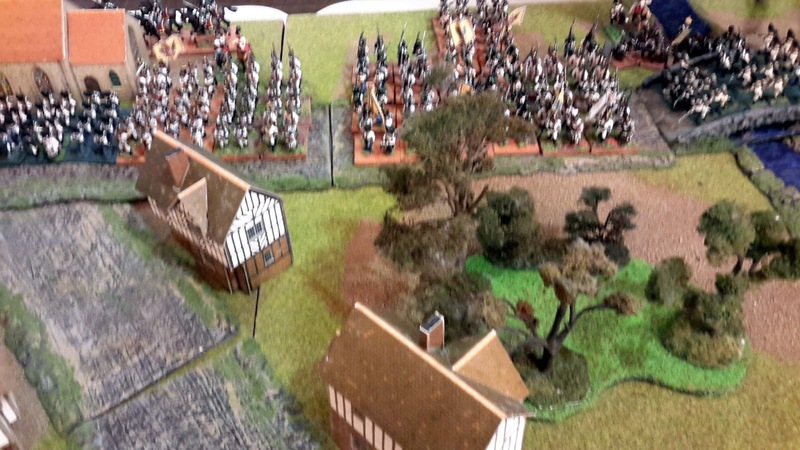 As I was the only one with troops we used my Austrians and my Westphalians as the Austrian opposition. 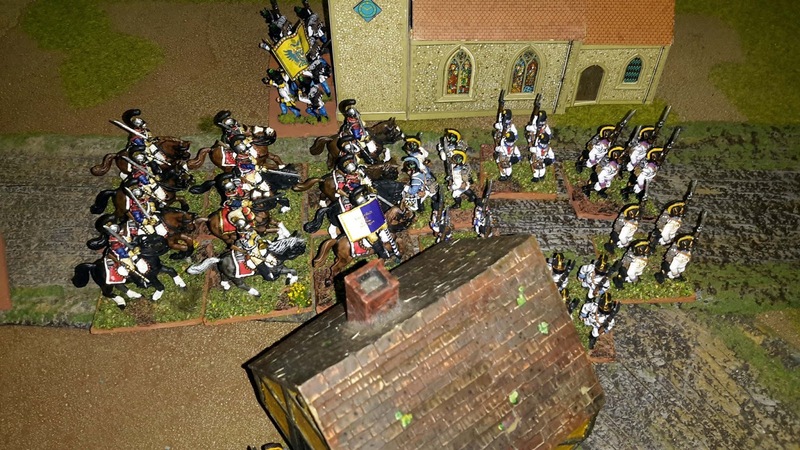 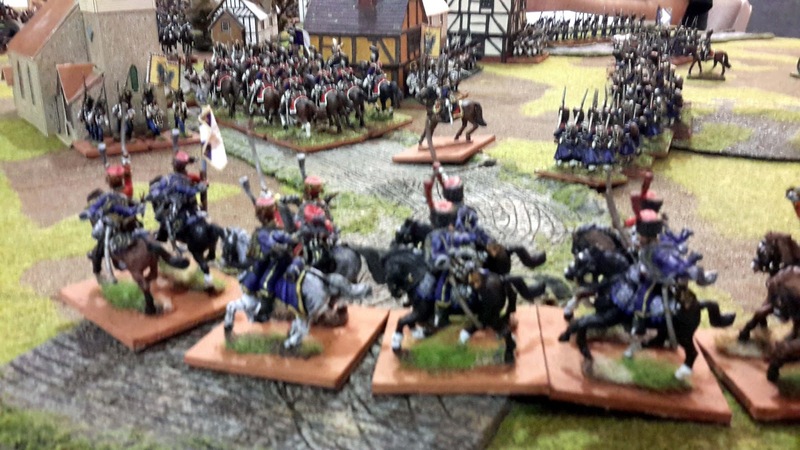 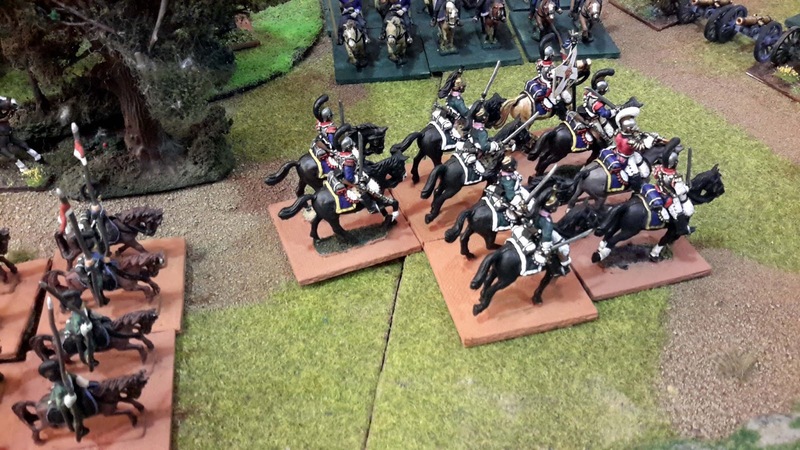 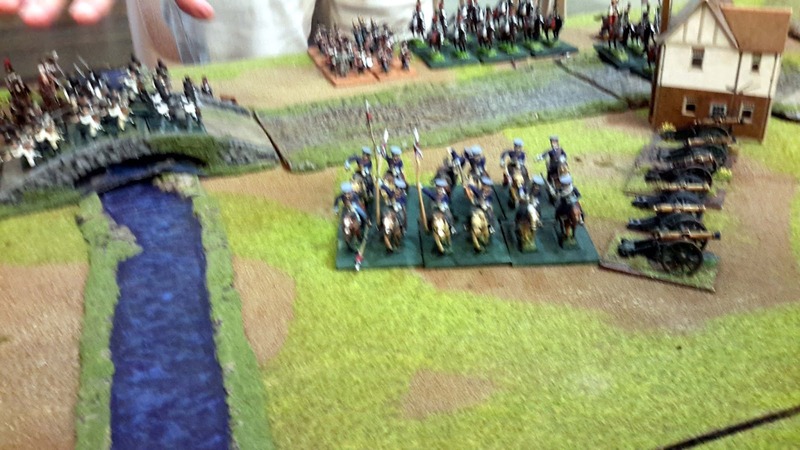 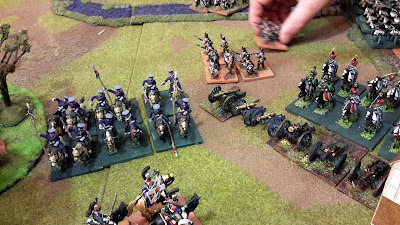 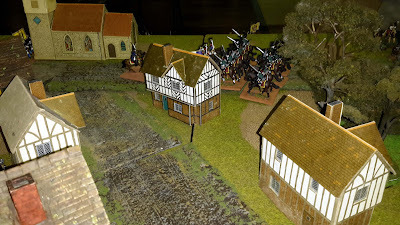 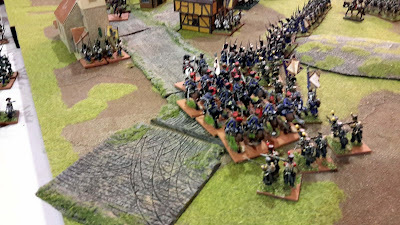 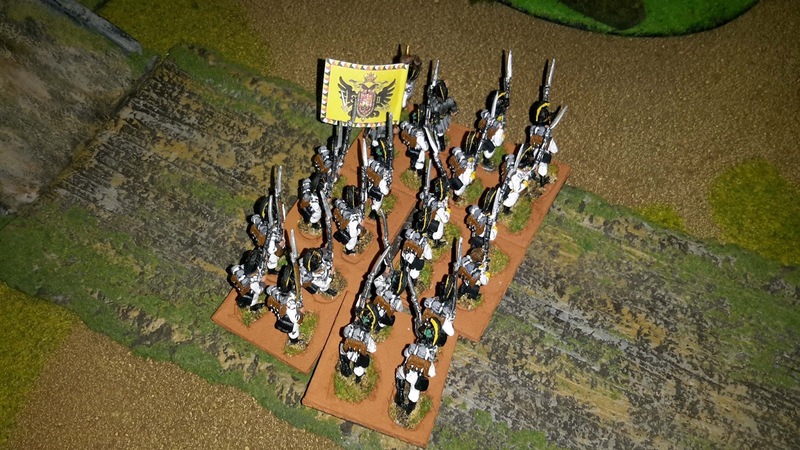 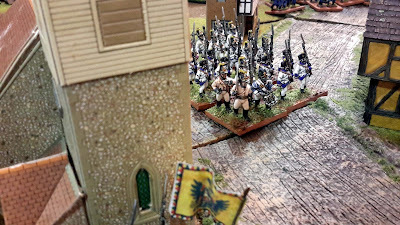 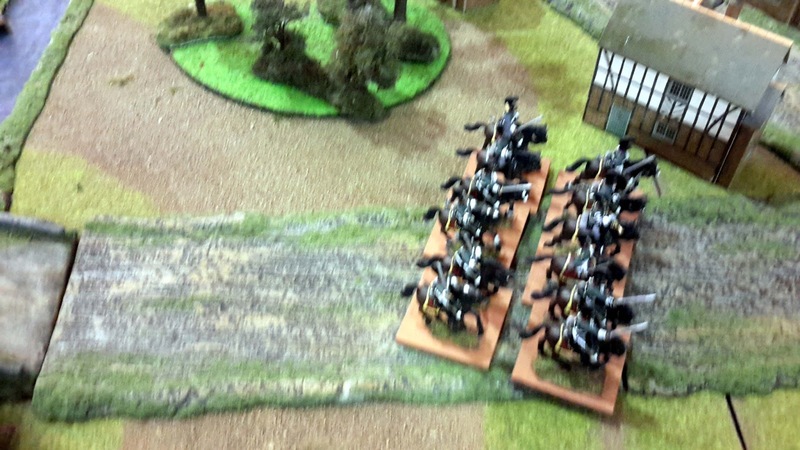 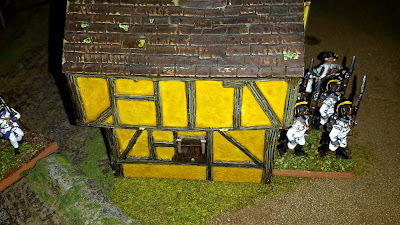 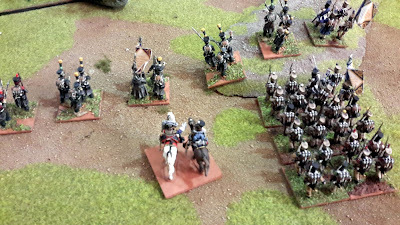 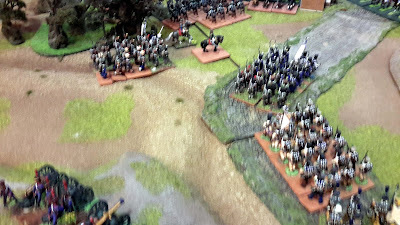 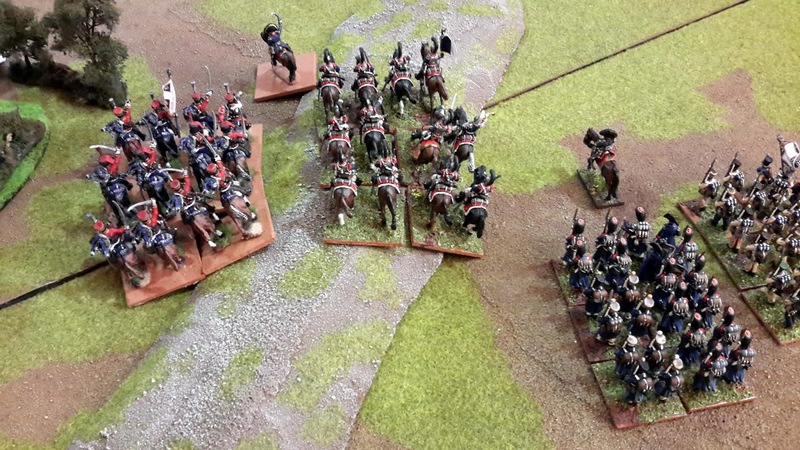 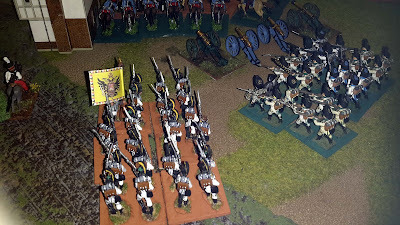 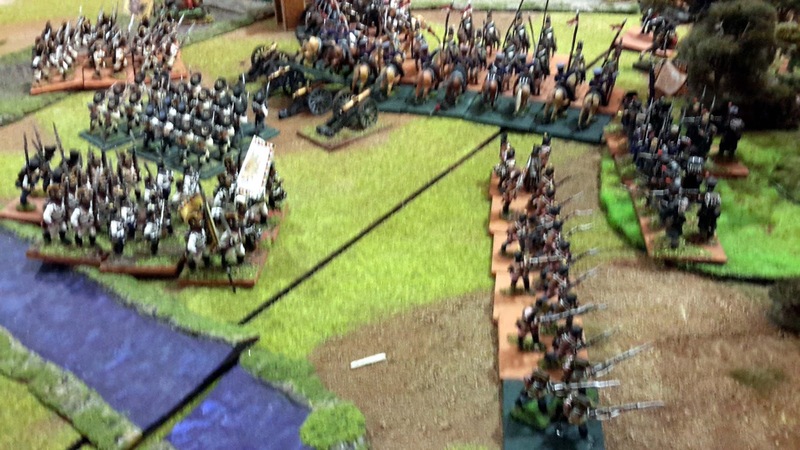 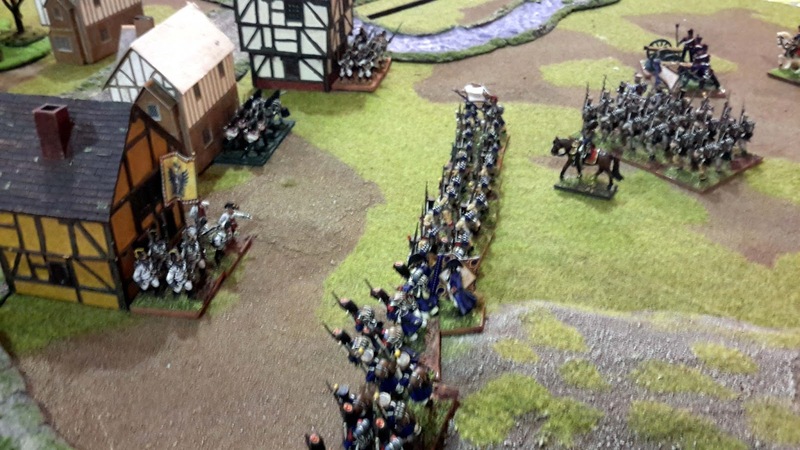 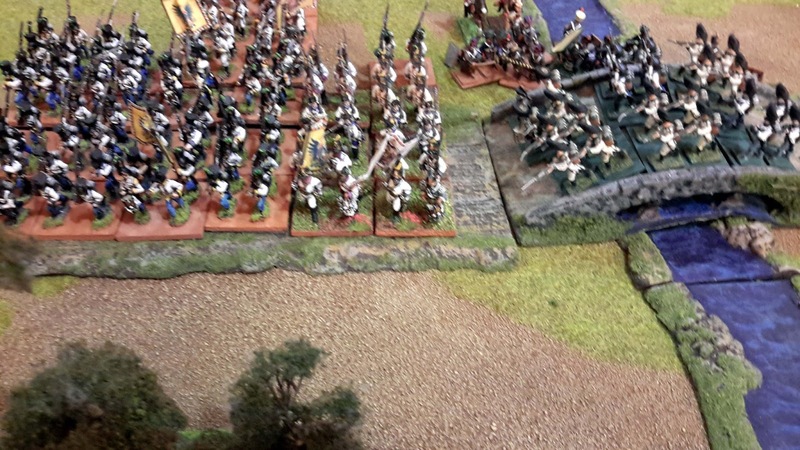 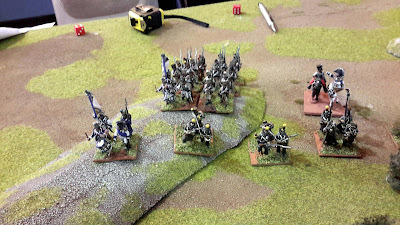 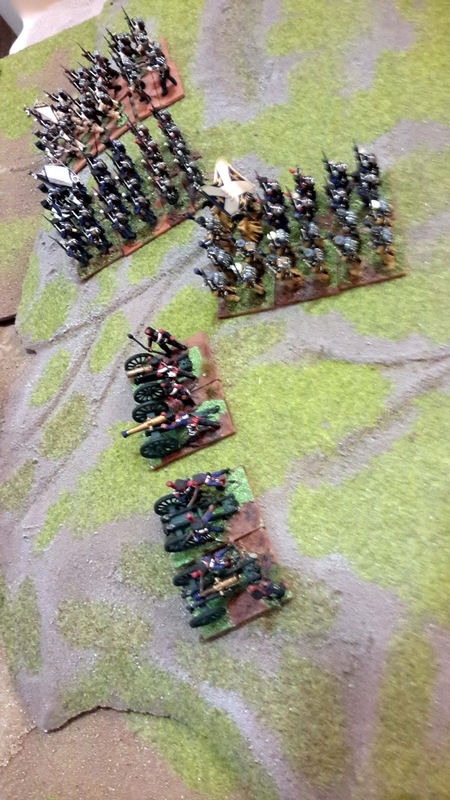 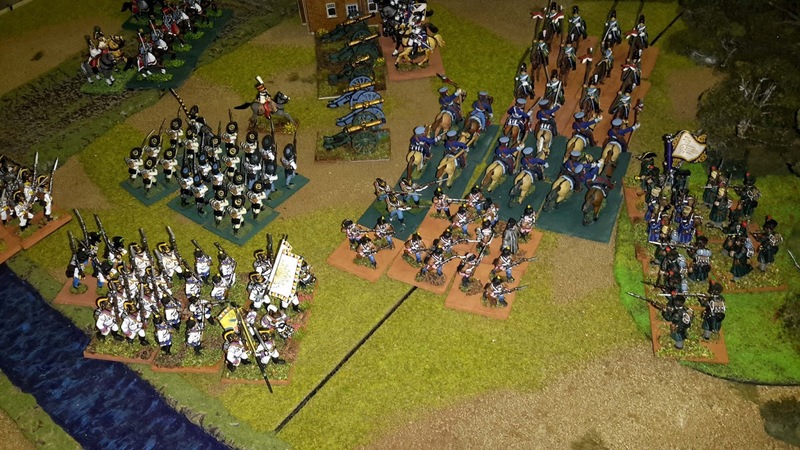 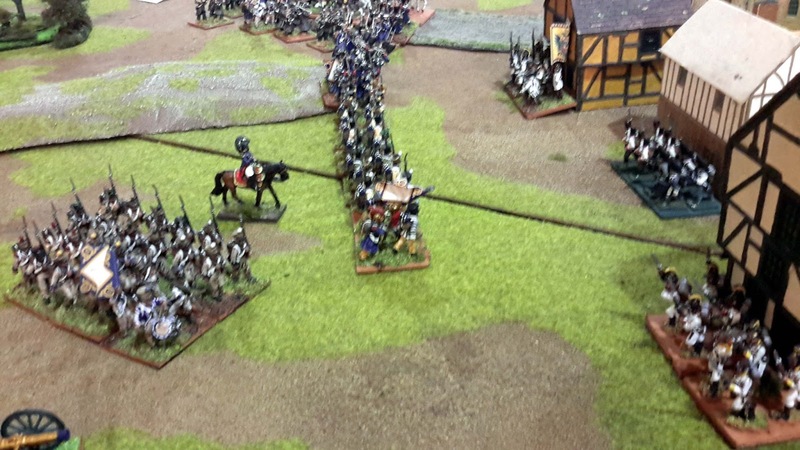 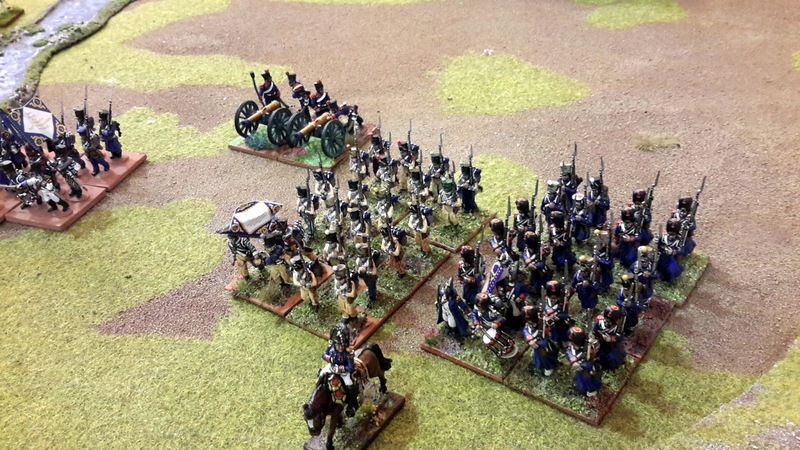 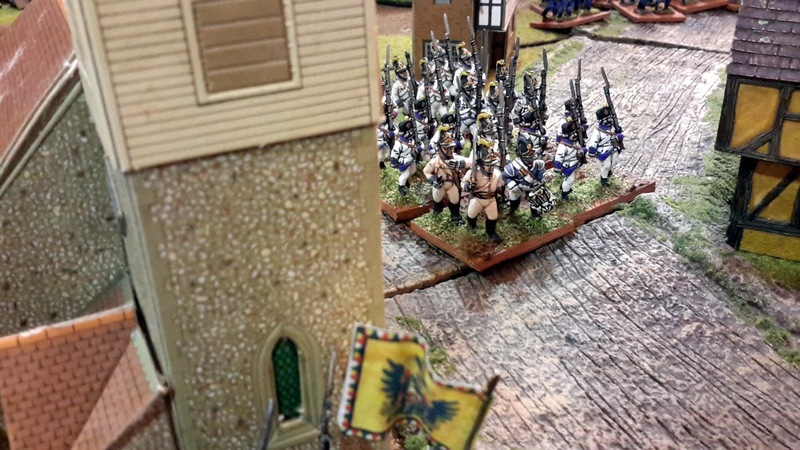 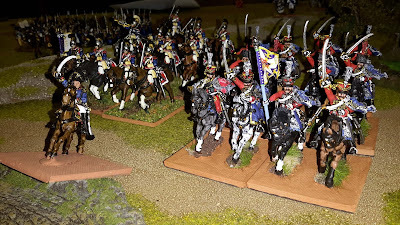 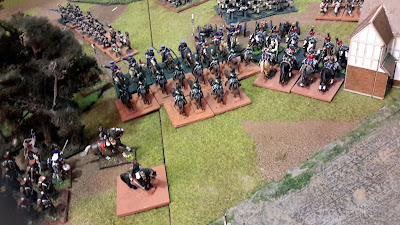 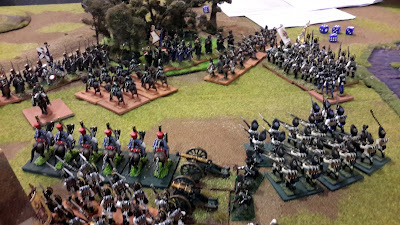 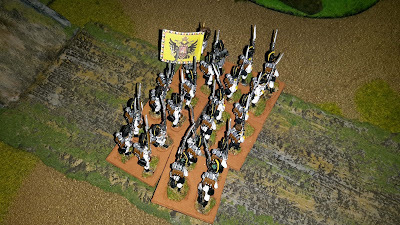 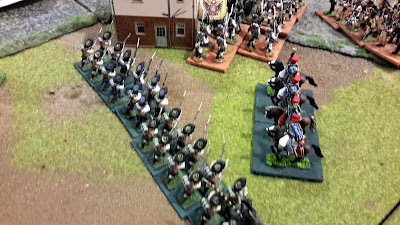 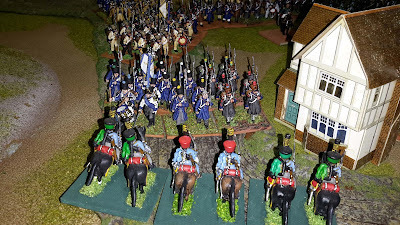 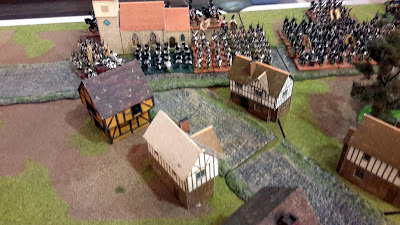 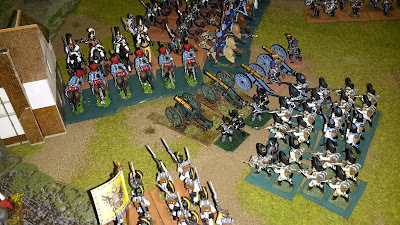 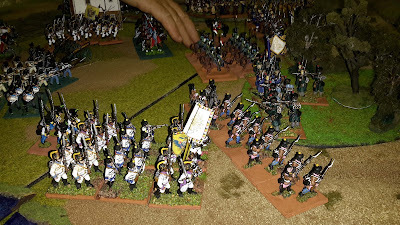 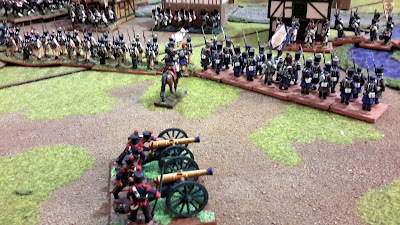 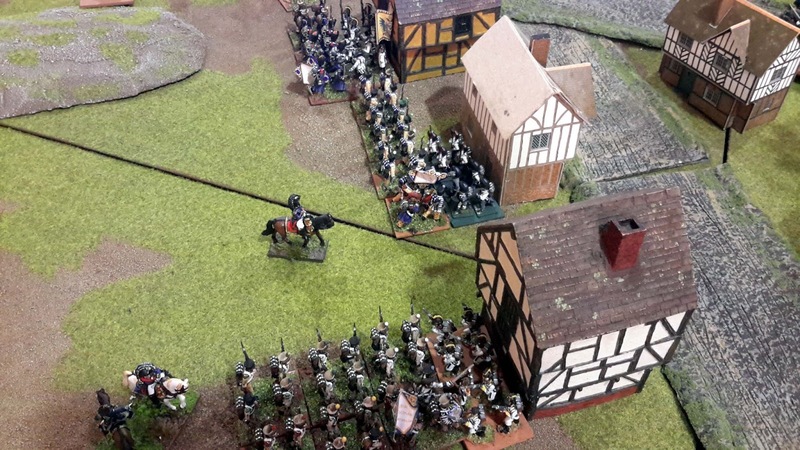 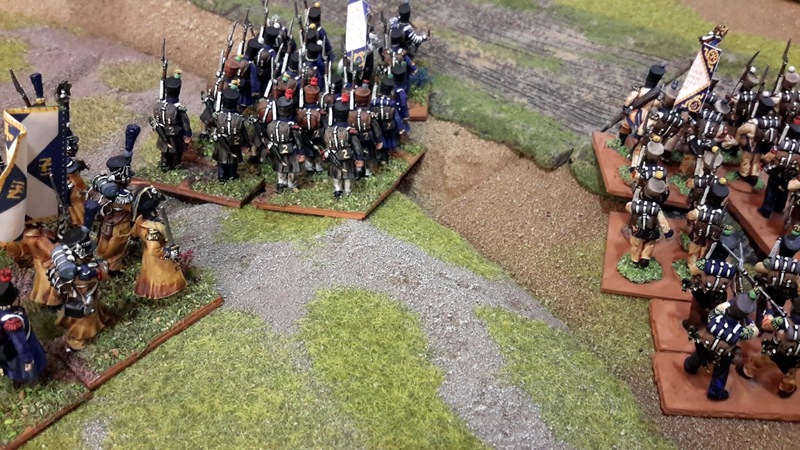 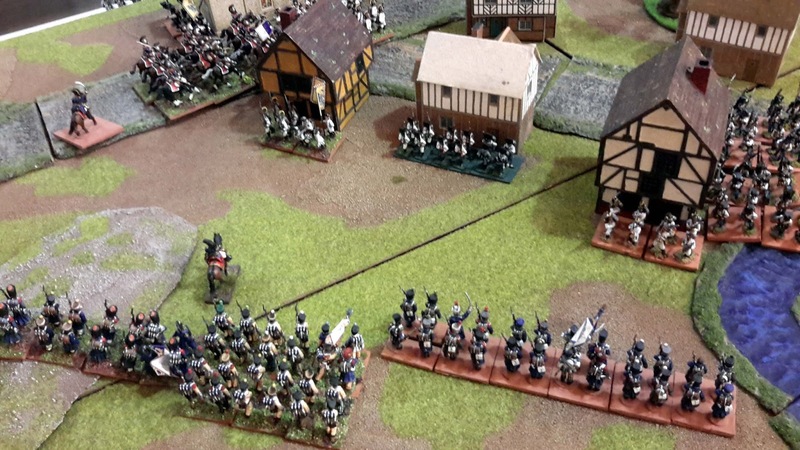 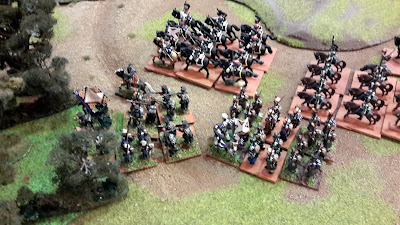 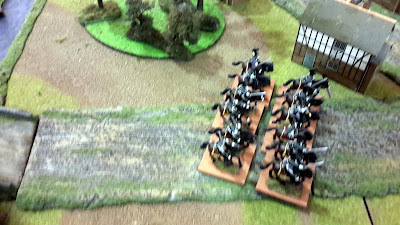 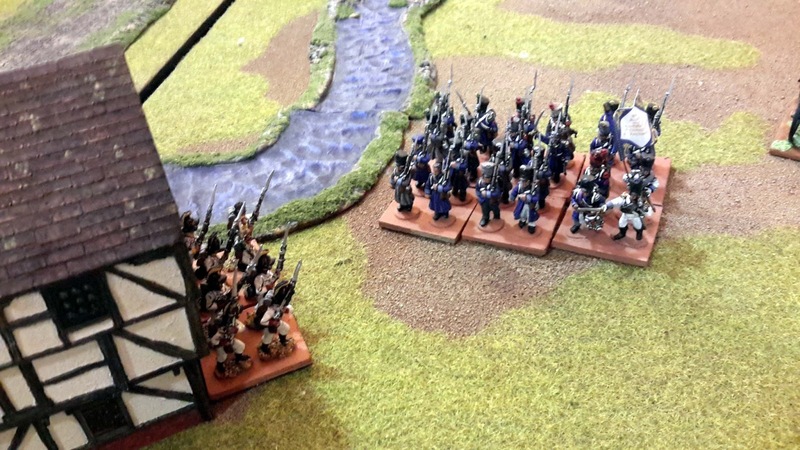 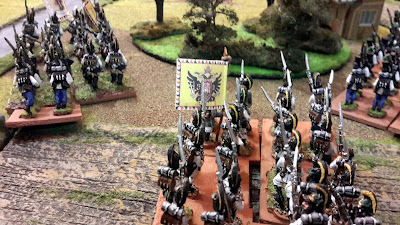 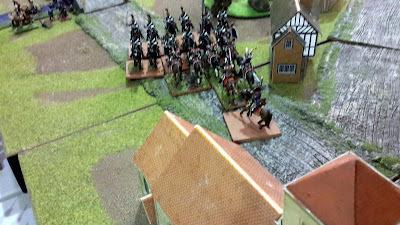 Austrian Grenadiers come to the support of a Hussar regiment or what's left of it. 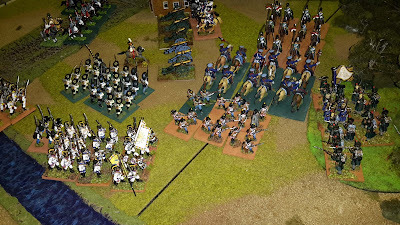 The rules worked well just needed some editing and adjustments.